Affecting 1 in 13 Australians in their lifetime, bowel cancer is more common than you might think. In fact, it is the second most common type of newly diagnosed cancer in the country. 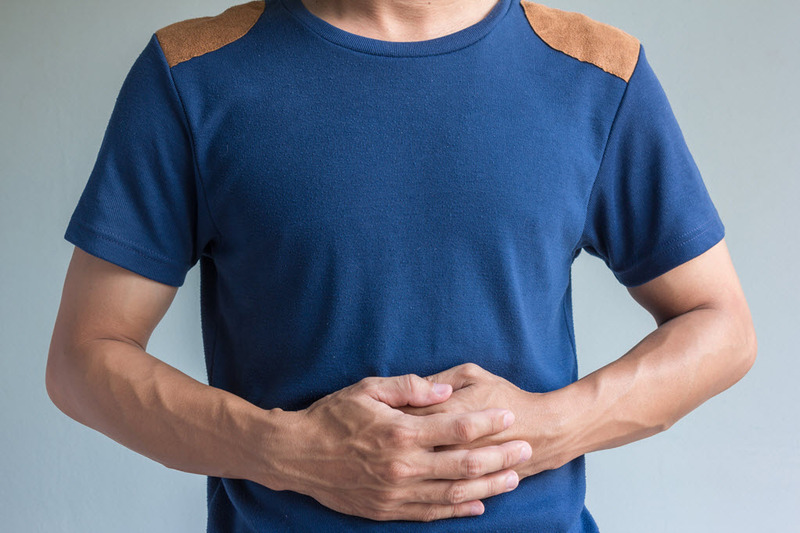 Once considered an “old man’s disease”, bowel cancer in the five years to 2015 was the leading cause of cancer-related death among Australians aged 25 to 29. Although a person’s bowel cancer risk increases sharply from age 50, recent research out of the United States indicates those born in 1990 have double the risk of colon cancer and quadruple the risk of rectal cancer compared with people born in 1950. This year, more than 17,000 Australians will be diagnosed with bowel cancer, and every week, more than 80 people will die from the disease. The good news is that when detected at its earliest stages, 90 percent of bowel cancer cases can be successfully treated. Bowel cancer is one of the most treatable types of cancer if found early, which is why it is so essential that people see their GP immediately if a screening result comes back positive, or if they experience symptoms. Mr Wiggins says people should also take the opportunity to talk to their GP about bowel cancer screening appropriate to their personal risk. “Someone with no symptoms but with increased risk can screen for bowel cancer at home with a simple, convenient and accurate test,” says Mr Wiggins. For Australians aged 50 to 74, the National Bowel Cancer Screening Program (NBCSP) mails free test kits every two years. Individuals outside the age-range can purchase a screening kit from their pharmacy or online. Thirty-four-year-old Danielle Nicholas went to see her GP after experiencing ongoing rectal bleeding, narrowing of her stools, and abdominal cramping – all symptoms of bowel cancer..
She was assured by her GP that she was “too young” to have bowel cancer – but was referred to a specialist for further investigation. Bowel Cancer Australia advocates that people with symptoms such as Danielle’s should have a diagnostic colonoscopy within 30 days. Danielle had to wait eight months before receiving her colonoscopy. “After being told so many times that I was ‘too young to have bowel cancer’ I had started to believe it myself,” Danielle says. But the colonoscopy indicated her young age didn’t matter – she had cancer. “So many young people have their initial concerns dismissed, which wastes time while cancer grows,” she says. Danielle’s advice to others is clear: be active in seeking proper health care and professional advice. Make sure referrals are received and ask when you can expect to hear from certain people. If you don’t hear from them, follow up. To speak with a Bowel Care Nurse call the free Helpline 1800 555 494, Monday to Friday from 10am to 3pm AEST. Bowel Cancer Awareness Month (1–30 June) is an initiative of Bowel Cancer Australia to raise awareness about a disease that claims the lives of 84 Australians each week.